Organizations achieve profits well below their potential. Most strategic and annual business plans remain on paper without effective implementation. Anaar promotes new ways of looking at your organization with systems thinking and process oriented approaches. 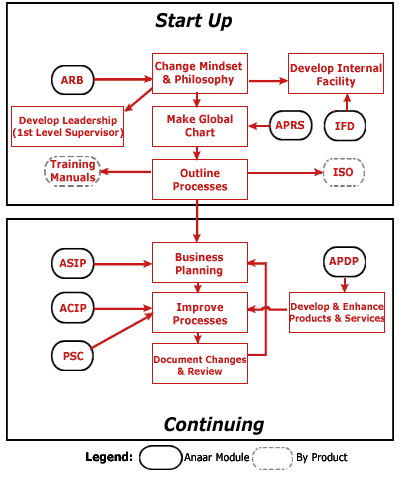 Over the past two decades, the Anaar Roadmap business process improvement model has helped organizations across dozens of industries including manufacturing, engineering, textiles, chemicals, information and communication technology to successfully address internal organizational challenges. The Anaar BPM Roadmap is an integrated and focused approach that consists of interconnected modules for improving both the effectiveness and efficiency of an organization. Conceived and developed by J. Nirdosh Reddy, the Roadmap process modules have been continually revised and updated over the past two decades to incorporate the experiences gained. 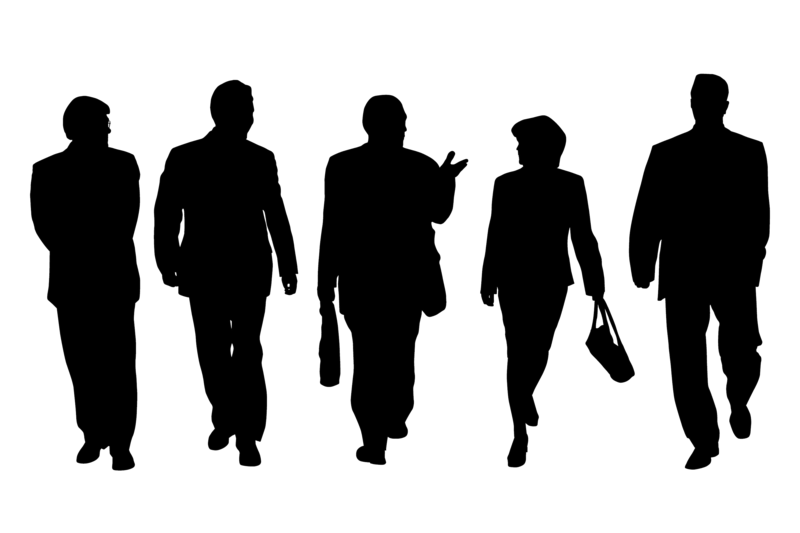 We can help your business become more efficient today.